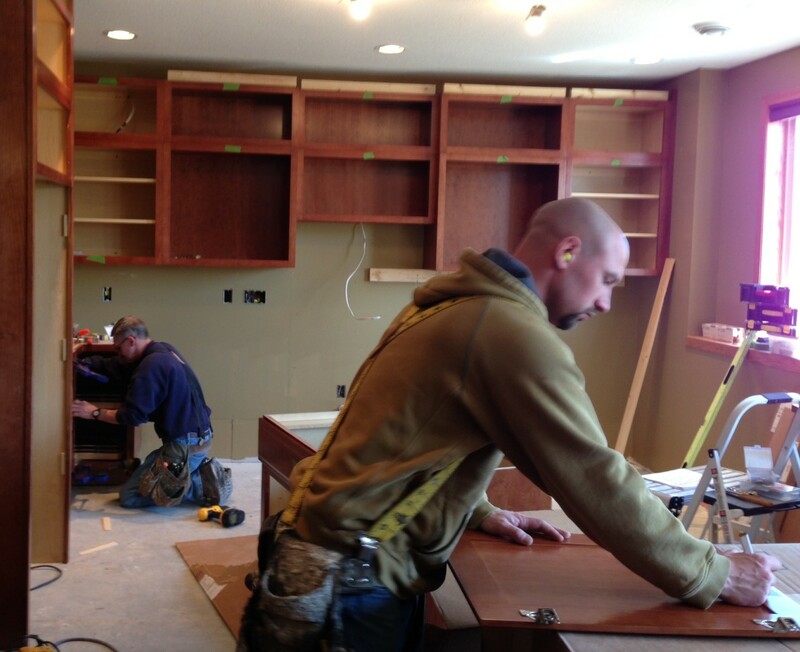 We are currently seeking up to two skilled carpenters to join our team. Stop in to our office at 1325 Armstrong Road for an application if interested. Must have exceptional work ethic, communication skills, and attention to detail. This entry was posted in Blog on October 1, 2015 by Emily.